In partnership with the Wigtown Book Festival, Open Book has started new groups in Dumfries and Galloway, at The Stove Dumfries and at the youth Kaos Café in Wigtown. 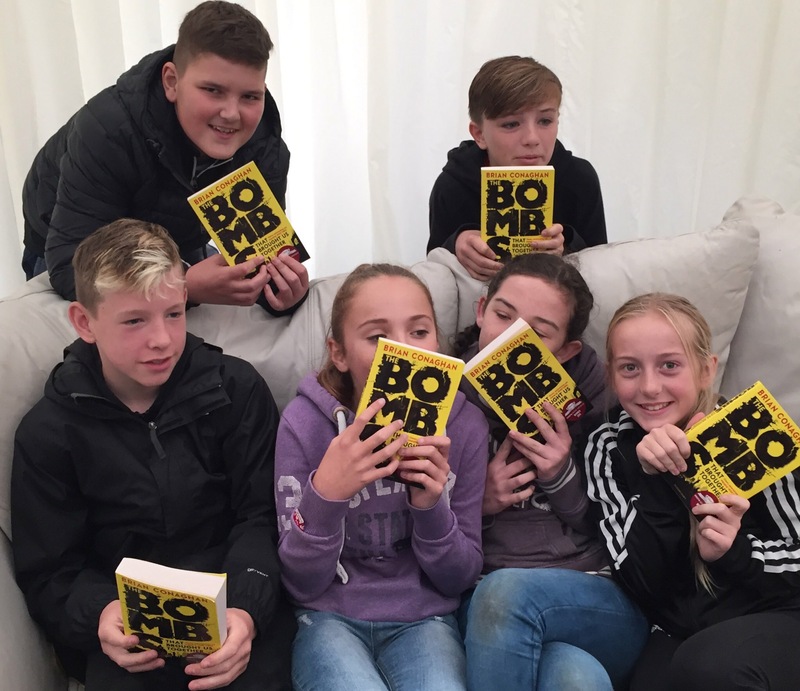 On the first weekend of the 2017 Wigtown Book Festival, we took a group of teenagers to see Brian Conaghan read from his The Bombs That Brought Us Together, followed by pizza and the Commoner’s Choir. The following Monday, we held an adult Open Book day out at Wigtown Book Festival, where Tom Pow came along to give a reading of his poetry before the group was given afternoon tea and whisked off to hear Marian Veevers discuss Jane Austen and Dorothy Wordsworth. Open Book aims to organise and run weekly shared reading sessions for disadvantaged and vulnerable adults and the elderly in and around Edinburgh. 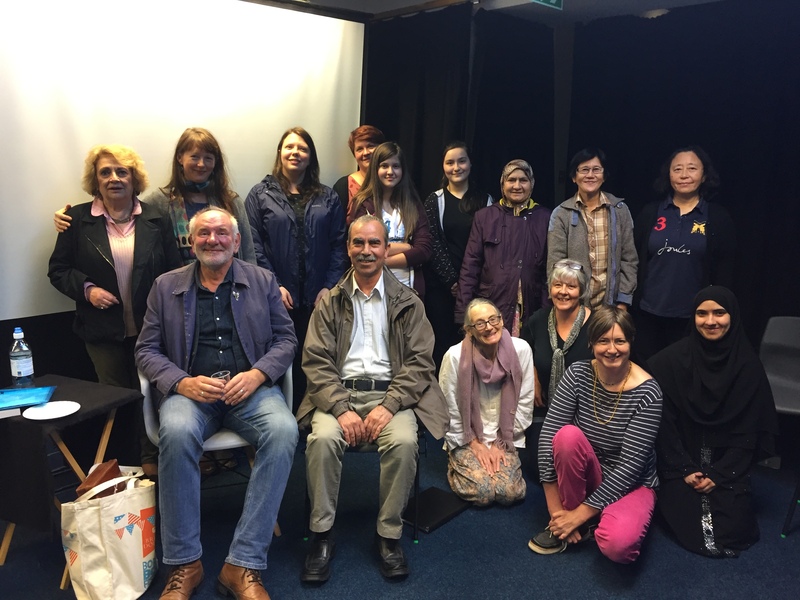 We also arrange and fund visits to the Edinburgh International Book Festival (EIBF) for our groups, linking in with the reading materials used in the sessions. Thanks for your message. Message sent. ©2018 Open Book. Charity No. SC043827. All Rights Reserved.